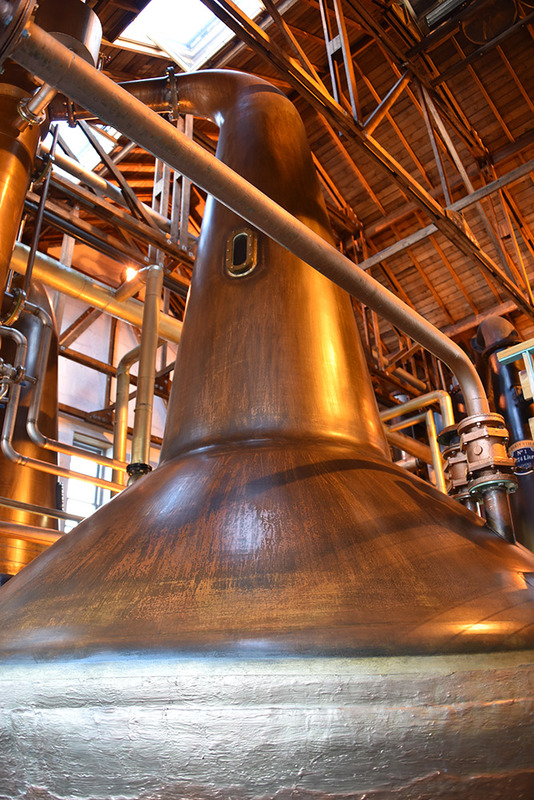 One of the wash stills at Bruichladdich distillery, used to distill Islay single malt whisky. This entry was posted in Distilleries, New Post, Sunny Weather and tagged Bruichladdich, Islay by Armin Grewe. Bookmark the permalink.